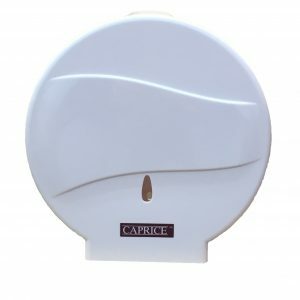 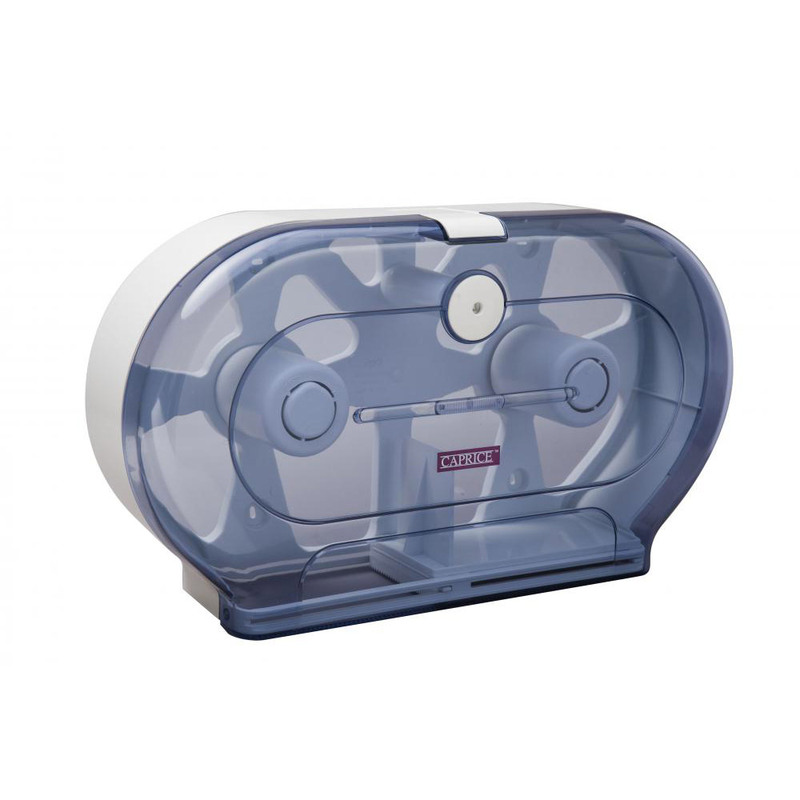 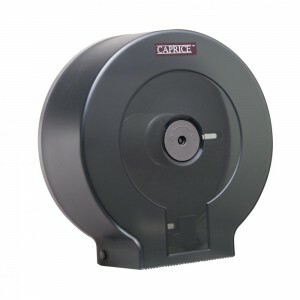 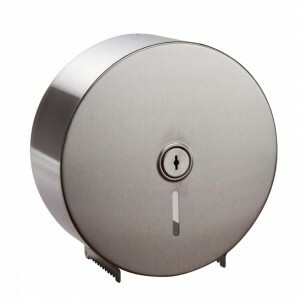 The Caprice jumbo twin toilet roll dispenser will have you seeing double! 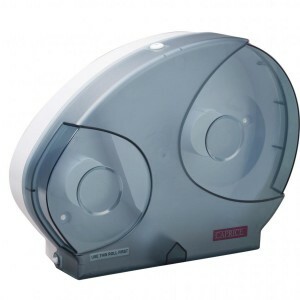 Doubly reliable and doubly efficient, the ABS plastic dispenser is easily installed and built for efficient dispensing. It has room for two jumbo toilet rolls from the 300CR, 500CR, 300CW, 300V and 500CW range of Caprice Paper toilet tissue.